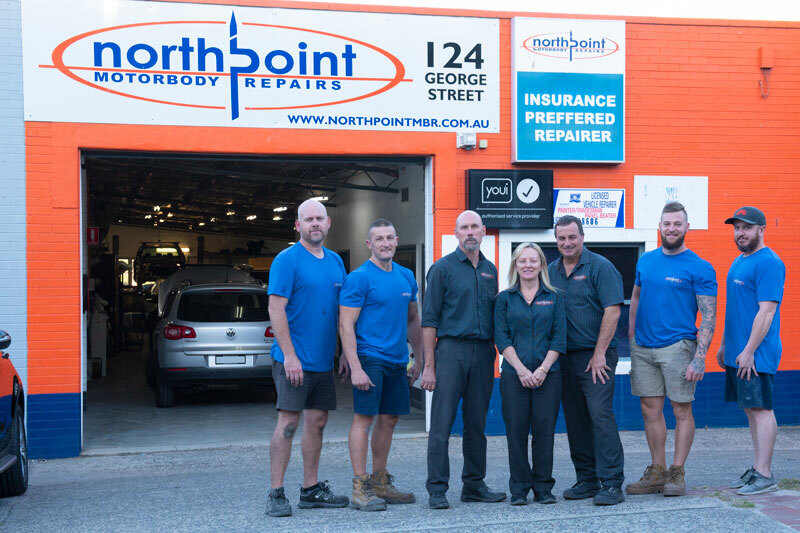 Northpoint Motorbody Repairs is your trusted smash repairer for Hornsby, Berowra, Galston, St Ives and Turramurra. 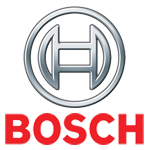 Our workshop, centrally located in Hornsby, is equipped with the latest tools and equipment, ensuring all of our repairs are of the highest standards. We also ensure all staff remain up to date with the latest training and industry techniques so that our smash repairs are second to none. If you’ve been in an accident, don’t hesitate to drop by our workshop to discuss your repairs. 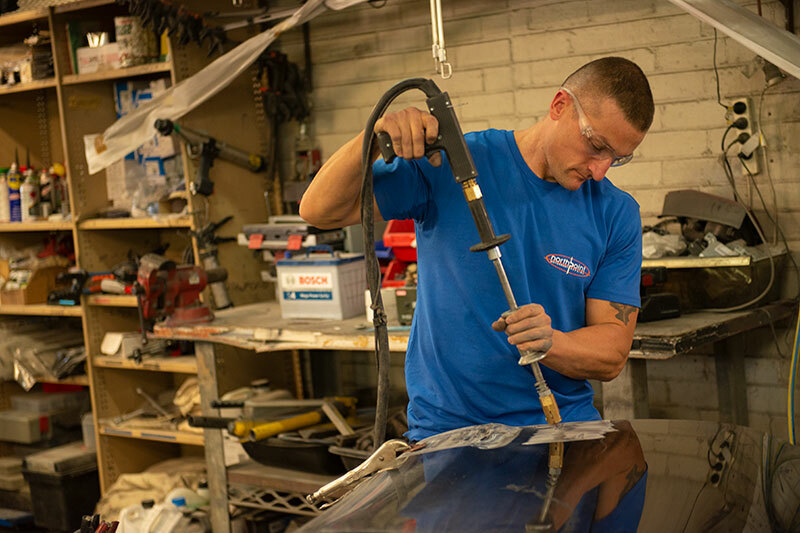 Our experienced team will perform quality repairs for both insurance companies and private customers, and we are proud to say we are Youi’s preferred smash repairers for our area! 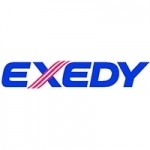 We are always happy to offer honest advice and provide hire cars and pickups and drop-offs in the local area to get you back on the road in a timely manner. To find out more, or to book in a repair, contact one of our friendly staff today. If you’ve been in an accident it is your right to choose who performs your insurance repairs. 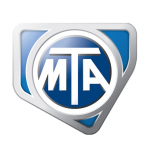 Don’t compromise on quality with your vehicle repairs and trust your repairs with our experienced team at Northpoint Motorbody Repairs. 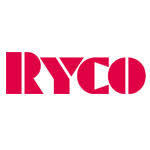 To make a booking for repairs, please don’t hesitate to contact us. 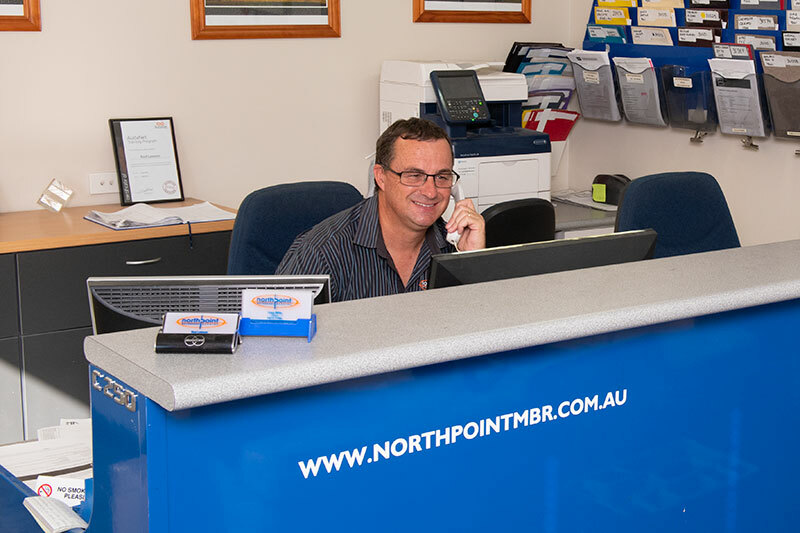 I would like to commend ‘Northpoint’ (again) for their recent professional customer service and their high quality of workmanship with the recent repair of our motor vehicle. Once again, nothing was a problem for Craig (Director) and Rod (Manager) as both combined to take all the stress out of the situation by liaising with all parties to ensure the best outcome was achieved for us to maintain the originality of our much loved vehicle. Honest, excellent communication and a great local business. We always take our cars to Northpoint for repair because they’re recognised by our insurer. But recently I took my car for repair as I was sideswiped by another car whilst parked & Northpoint knew I was going to be paid back by the other driver but did NOT take advantage of that. Fantastic service. Car was ready on the day it was promised. Great job on the car and it was washed and polished and ready for the roads again!